Farage, as UKIP leader, had put pressure on former Prime Minister David Cameron to promise an EU referendum and then helped lead the successful campaign to leave the bloc. Brexit campaigner Nigel Farage said on Tuesday he was leaving the United Kingdom Independence Party, which he used to pressure the ruling Conservative Party into gambling on a Brexit referendum. But after stepping down as UKIP leader following the referendum, Farage has been critical of the party which he cast as disorganised and poorly led. 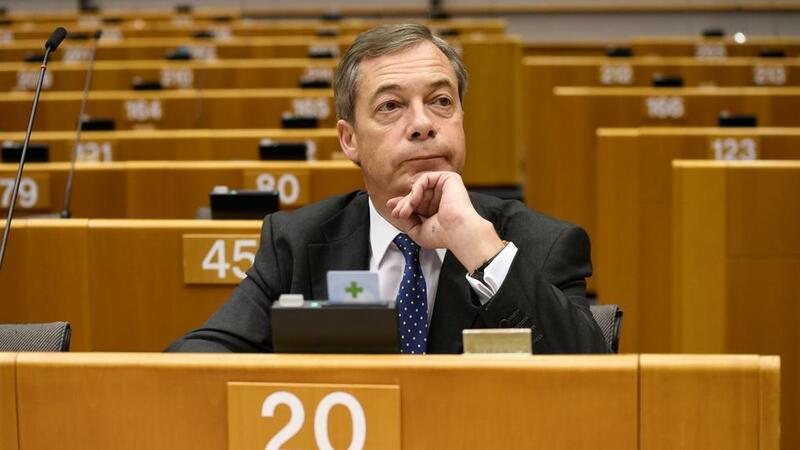 Farage criticised a decision by the current leader, Gerard Batten, to appoint far-right activist Tommy Robinson as an adviser. He is a keen supporter of Donald Trump and also attended one of his campaign rallies in the run-up to the 2016 US election. He was also pictured with Trump beside a golden lift shortly after the 2016 presidential election.